This project contains php steams file split uploading script and image quality meter. Features of this Online File Split uploader Script. This uses php streams and splits a large file and uploads in parts. PHP file split uploader. This php script also contains the latest HTML5 CSS3 progress html element and it shows a smooth progress of the big file upload. The progress percentage is also shown above the progress bar. 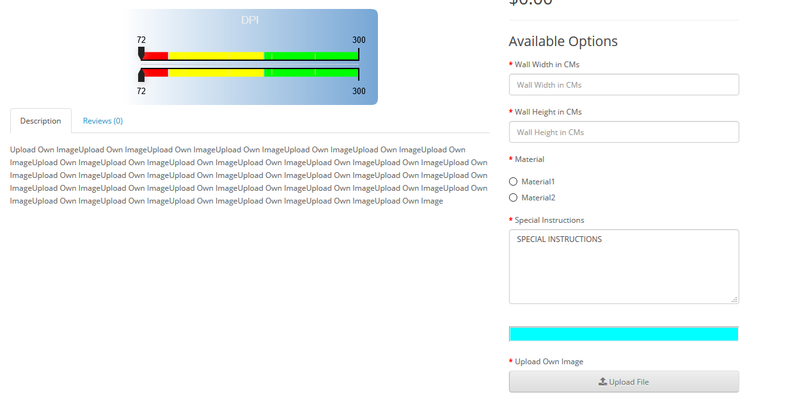 Using php imagemagick the uploaded image quality is measured. The uploaded Image DPI is calculated.